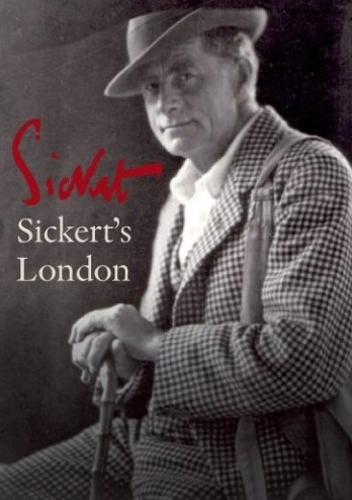 Although Walter Sickert is considered the father of modern British painting, he was born in Germany. He became Britain’s most famous artist but after his death he drifted into obscurity, ironically rejected for the same inventive spirit that had first made his name. He remains one of the undiscovered heroes of modern art. This vivid film discovers Howard Hodgkin rummaging in the Sickert archive, follows Frank Auerbach around the streets of Camden Town, encourages Professor Quentin Bell to recall what it was like to be drawn by the man himself; artist John Wannacott studies the drawings; Peter Ackroyd describes the context of London’s back streets and secrets; Lady Mary Soames reveals the artists friendship with her father Winston Churchill; solicitor Sir David Napley shares Sickert’s fascination with The Camden Town Murder, while Sickert’s biographer Richard Shone explodes the myth that Sickert was Jack the Ripper. With music by Jools Holland and Sickert’s writings read by Alan Bennett this film manages to conjure up the spirit of one of Europe’s greatest artists.